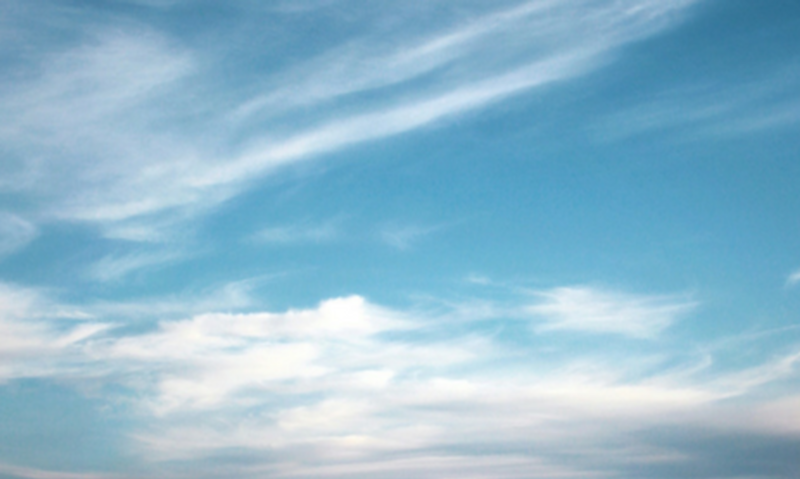 A cirrus cloud is a thin, wispy cloud that forms at a high level. Powered by the jet-stream, its reach can be visible across continents. 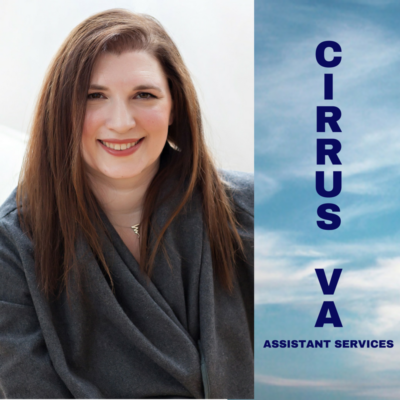 Cirrus VA goes beyond the traditional virtual assistant in that the way we make ourselves indispensable is by making sure you are using the tools you have at your disposal to the utmost. Simplicity through delegation and elimination of redundant procedures is at the core of what we hope to provide every client, whether they are one-time or wish to have an ongoing relationship. Whether we are providing services in the next room or next continent, you can be safe in the knowledge that we will maintain the highest level of service to help you present the best possible image to your clients. You are not just getting an assistant, you are getting an adept project manager who will seek to bring out the best in you and your business. Sheryl Paulson-Price Owner, CEO of Cirrus VA, Inc.
Sheryl Pauson-Price has over 20 years experience in project management and organization. 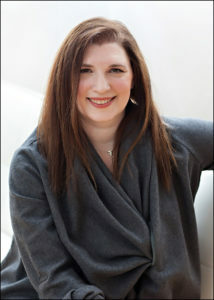 After honing her skills as a manager and freelancer in the Arts, Retail, and Property Management fields, she has developed an efficient, straightforward approach to administrative tasks. She enjoys the written, visual, and performing arts, spending time with family and friends, and the supervision of her four-legged business partners, Charlie (Corgi) and Sparky (a rescued Beagle-mix).